If I reflect back on the last year, I think I have come the discovery that my husband and I have a serious addiction to a particular combination. Chocolate and peanut butter, you might ask? Great, yes, but no! Chocolate and raspberry? Also lovely, but nope, not that one either. Alright already, it's chocolate and mint! Virtually almost every sweet treat we eat has this combination in some way. 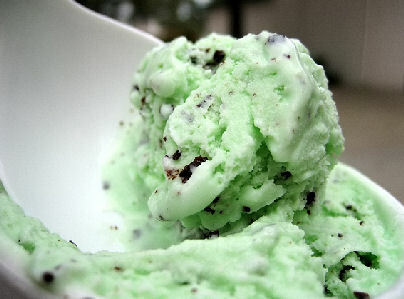 My husband's ultimate favorite version of this combination is mint chocolate chip ice cream, specifically, Whitey's brand. If any of you live in the Midwest, do yourself a favor and go out and buy this, like yesterday! It is seriously sinfully good. I will have to do a separate post for these because I LOVE these too! 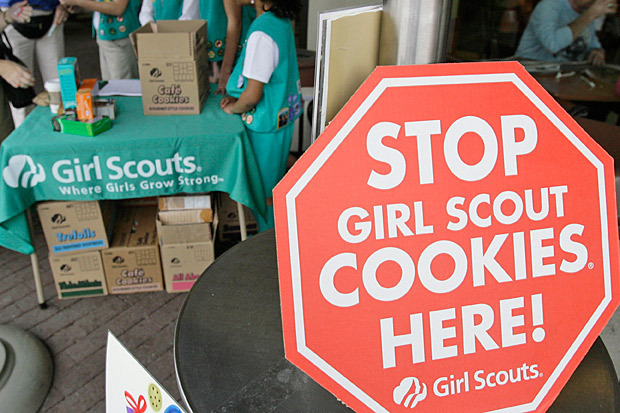 And of course there is always that time of year when you see sweet little preteen girls outside of your favorite grocery selling the one and only Thin Mint cookies…yummo! Since my daughter has food allergies, one of the very few store bought chocolates she can have are Andes mints. I feel like these are vastly underrated and kind of a sleeper chocolate on the candy aisle. Well, not to worry my friends, we buy enough alone to keep these babies in business so you will be able to keep buying them for years to come :) Well, last Valentine's Day, my mother-in-law sent us a Valentine's Day package in the mail with the ingredients to make some Andes mint cookies together and they have become my go-to, tried and true, favorite cookie recipe ever! I think I have told you before that I am not the most confident cookie baker. They just never turn out perfectly for me, but these always turn out perfectly! They are really rich and dense and you can have your fix with just one. My ultimate secret for keeping a cookie addiction in check is that I will bake a whole batch, leave out enough for us to have a couple each, and then freeze the rest. They freeze perfectly and taste just as fresh as when you first made them. Anyway, it has just a few ingredients and is such an easy recipe I've had it memorized forever. It calls for a devil's food cake mix and take my advice and stick with only that flavor. Once, I tried out German chocolate cake mix and it was NOT good! Stick with devil's food and you'll be so happy. Here is the recipe for you. I hope you enjoy them! Mix cake mix, oil, chocolate chips and eggs together. Drop spoonfuls of dough onto baking sheet. Bake at 350 degrees for 6-9 minutes. Don't cook any longer than that! You don't want them to be overdone! 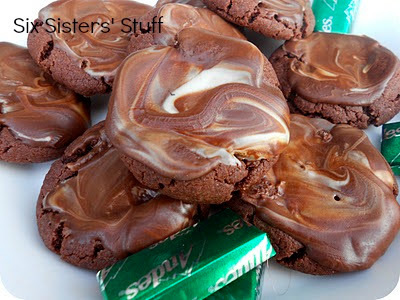 Take sheet out of oven and while the cookies are still very hot, place an Andes Mint on top of each cookie. In about 5 minutes, the mint will be melted. Take a spoon and smooth out each mint like frosting. These are so yummy when they are warm and gooey!! They are also delicious when they set-up for a little while . . . who am I kidding? They are divine no matter their temperature . 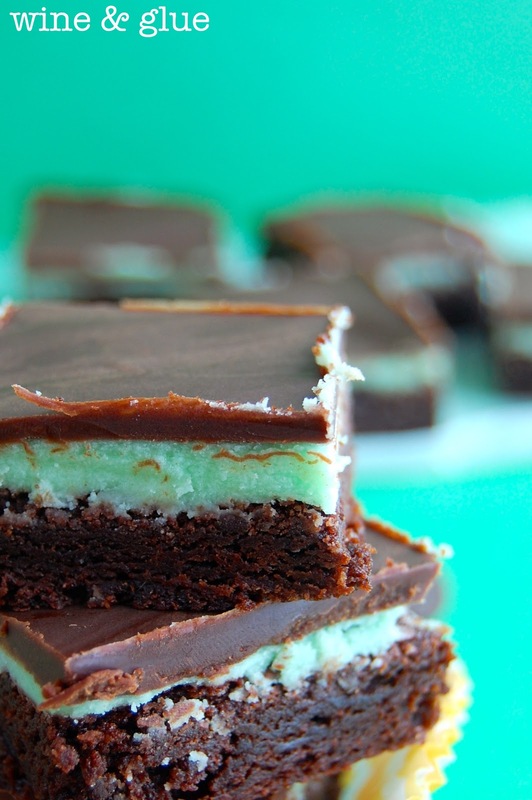 . .
Let me just add that my friend did a spin-off of the recipe and made a normal batch of brownies from the box and did the Andes mints "frosting trick" on top of the brownies. It was fantastic as well!